He sheepishly showed me his images from a recent shoot. He wasn’t surprised. Relieved I’d say. Someone finally is telling him the truth. will be hurt so bad they may never speak to me again, or never recover from the hurtz. But this dude was different. I knew him as one of my more committed, eager and brave students. Key words: committed, eager and brave. As a matter of fact, I knew he appreciated it. The more honesty, the better. “Enter your prints in the upcoming BullPen” I told him. photographers Judy Cormier and James Hodgins. 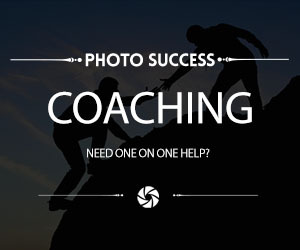 strategy for becoming a better photographer. The best. I stand by that. “So, what are you going to do about your crappy images?” I urged him on. And I told him where to find the information on entering his images. 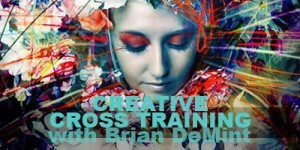 Even if you don’t want to enter, you can still register for the live webinar and still learn tons! The room is well light, with intention, art and smart decor. 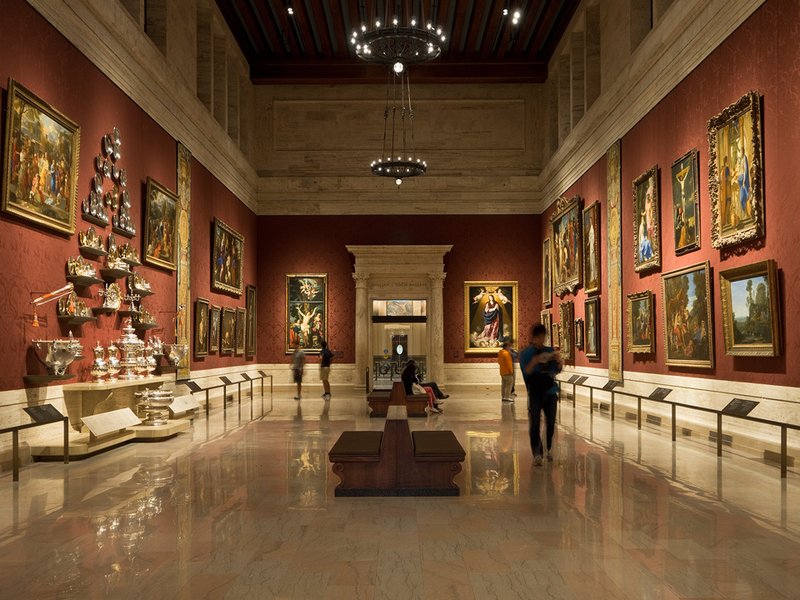 Every wall resonating with artistic pieces that impress with visual beauty. Nice, very nice. Best part is, it’s all yours. Your work, your art on display. Your own art gallery. Imagine that. appointed photography studio looks like. but each piece holds the promise for your clients as to what you can do for them. Or, yet another way, your portfolio. 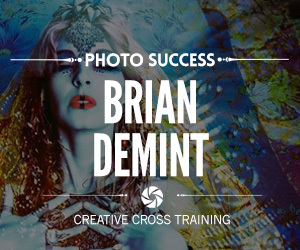 valuable and important places in the life and success of a portrait photographer. Where dreams come true. Where reputations are solidified. Where we separate the wanna-bees from the legit players and where- here comes the best part- sales and profits are made. 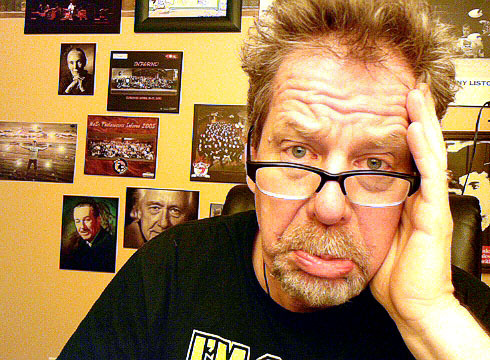 A whole lot o photogs are not cozy with the idea of making money. As if their art transcends and aspires to some higher plane or ideal. Or they are cozy with this idea, but they don’t do much marketing and selling. All talk, no action. When you succeed, your clients are happier, your family is happier, you’re happier. And, oddly enough, your “art” and creativity grows with each step towards prosperity. Last night we had our monthly marketing mastermind. We chatted about making sales, not leaving money on the table and the idea behind building a solid brand. You become the “go-to” studio. Part of having the right tools, the right brand, is having your own art gallery. A place where your clients start on their journey with you. Your studio. You don’t see as many as you used to, sadly. The best part of owning your own studio, besides separating yourself from the crowd, is the idea behind having your own “war room”. The place where the buck stops. Where sales are made. To me my studio reception area is one of the most valuable tools available to me. I didn’t touch on this last night during the call, but we did dig into the psychological walls, the barriers that hold so many back. You can, as a member, go watch, download the October Mastermind Marketing replay here. 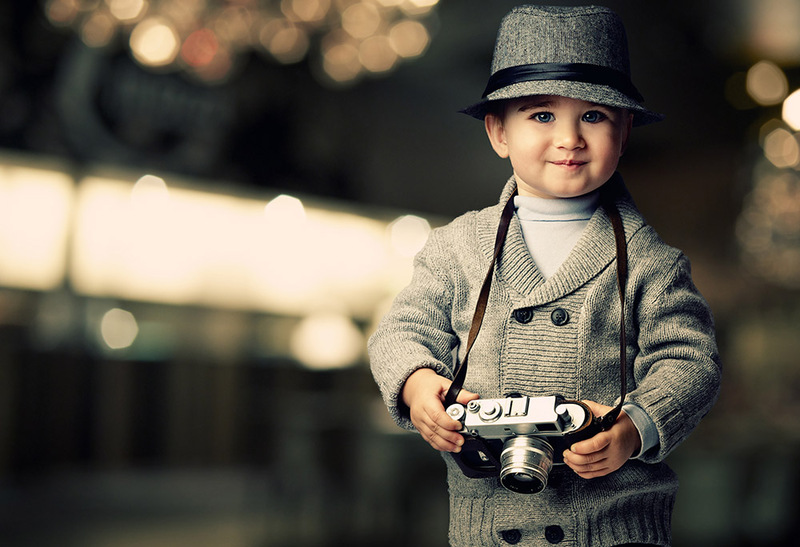 Discover your potential in photography…. of who you are. More of what your capable of. Most of us think we know ourselves. But we don’t, not really. push, prod and reveal. Fun times, I say. Bring it on! Yes, this takes some work. But what better than to work on oneself? Oui non??? This, to me, is the ultimate adventure in life. A statement I like to live by. taking risks (calculated of course) and being scared to death. But it’s all for the greater good. Your good. Your potential, in photography. And make some moolah while you’re at it. My brutha from a different mutha James Hodgins and I chat about this all the time. How making money is key to success. And growing a business in art and in photography. or if they’re shooting themselves in the foot, they ain’t tapping into their potential. And leaving money and potential on the table. James offered to join me tonight during the monthly marketing mastermind meet up. And, he twisted my arm, convincing me to open it up to the world. over 45 sessions booked, prepaid, so far…. *why branding is so valuable and what you need to do about it. And more….much more, including your questions. If you wanna see what all the fuss is about join us. for replay or download within 24hrs. See you on the inside. 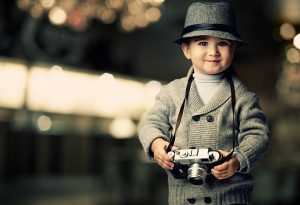 Be your best in photography. 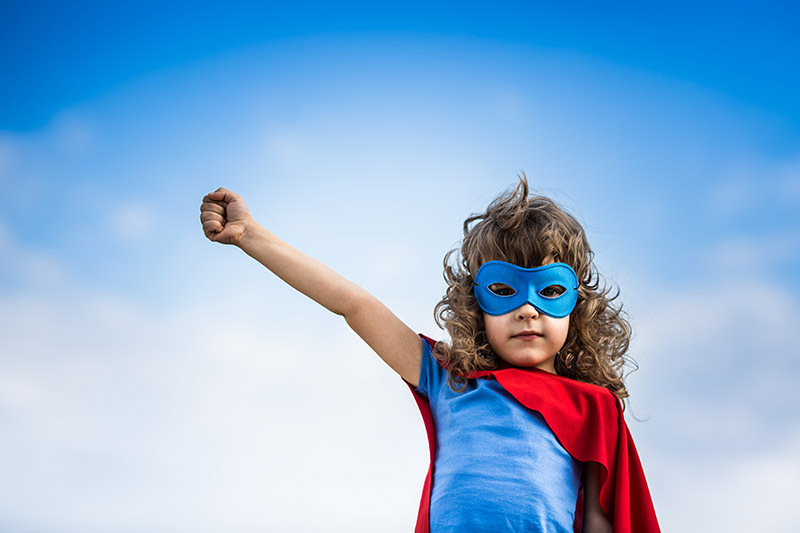 Discover your potential in business. P.S. If you wanna be a member, click here for all the gory details. Two rrreeaalllyyy big shows this week…..
We have two big rrreeaaallllyyy BIG shows this week…FIRST ONE……yup, tomorrow night! 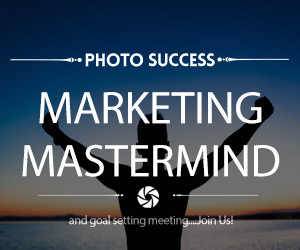 Tuesday, October 18th, members only mastermind marketing meeting. aspirations in running a professional photography business. 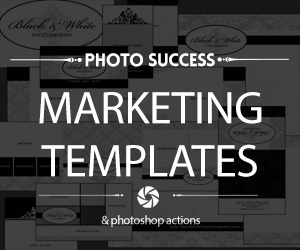 Real info, real strategies, from real photographers…. Members login and go here for registration links. Non members….easy peasy….for $19.97 CA you can have total access HERE. 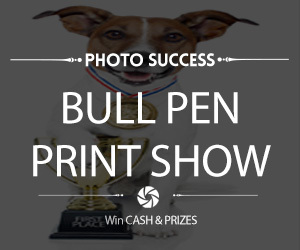 Also, don’t forget this Thursday, the October 2016 Bull Pen print show. We still have room for your submissions. You’ll get some serious kick-*ss print critique and honest, valuable, solid strategies on improving your photography. PLUS, you can win some hard cold cash…. But ya can’t get there unless you submit your images. I was chatting with my main droog and photo associate James Hodgins the other day. He said something I thought kinda weird, dumb even. “Uh? But you don’t even shoot weddings anymore. Haven’t for like 5 years.” I queried. Good point. Matters not that he hasn’t shot a wedding in years. And when you give them a great experience, you get paid more. James gave me an example. A friend of his just shot a wedding, made peanuts and complained. He complained that the photography wasn’t good enough. When if fact, it was. “Give me the same images, I’ll make a thousand dollars or more, easy. You’re leaving money on the table…the photography is great. That’s the easy part.” He furthered. Then he pulled out his phone and showed me some recent industrial images that he shot using his latest lighting strategy, one light. Okay, okay, lighting, selling, whatever….James is about as hyper as a Chihuahua with ADHD on coke and coffees…. he’s passionate too. Loves the game and business of photography. His images were stunning. So, I did the obvious thing. I invited as guess to the Lighting Mastermind that night so he could show everyone his goods. We had a blast. 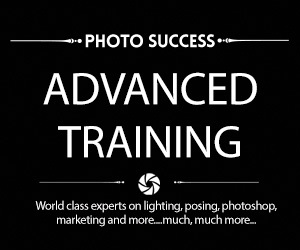 Packed an hour and ten minutes with lighting strategies from REAL, genuine, legit PAID sessions. James had so much fun he says he’s coming back. He wants to talk bid’ness and exlpain more on the “the photography is the easy part” concept. Allllllrrrighteee. Let it roll. James will be back. Dates and details to follow…. 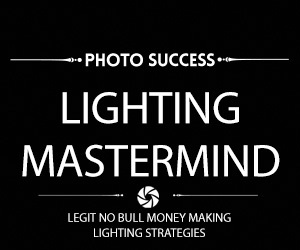 Meantime, for all members, the replay for said Lighting Mastermind is here. That’s like .66cts a day. I was chatting with a student of photography. I call this dude a student, even though he has a full time career, a family and he’s 45. Because he’s in learning mode. All radars on. The guy wants to grow, learn, get better. Being a student of photography is way more about attitude. Not so much about skill level or what equipment you own. This guy however is on the right track. and more importantly, little to no ego. Many students are brimming with blinding ego. For shame, it’s a problem. And I can tell you right now, it’s the number one killer of growth and dev. He shows me some images, we discuss, I ask him what he thinks. He says they’re “kinda crappy”. Which means he’s on the right track. Recognizing where one is at is vital. Especially when we’re creating crap. It’s one of the cool things about submitting images to a print critique. Hurts, yes, but it’s a good hurt. “So your photos are crap, what next?” I ask him. He shrugged, kinda looking like a lost puppy. “Look” I told him. “You’re a smart dude. And obviously you’re committed to growing in photography. You’ve invested some serious coin in equipment, and you show up to learn. All good. Now what? It’s a journey. Keep moving man, keep learning, keep growing. Push, push! with mastermind meetings and coaching, designed to help him grow. Get around better photographers. Be the crappiest photographer in the room, so you can learn from the others. Being the best ain’t good! And then I told him about noBs photo success inner circle. I was running towards the finish line. Almost there. My first ever marathon. Yea! My legs were sore, not yet giving up on me, but they were threatening to. They started acting up about the 15KM mark into this 21 KM half-marathon. But alas, I can see the finish line! Even though I was slightly nervous the day before, thinking I may have bite off more than I could chew, I reached my goal. Not an overwhelming success, but I made it. Well, almost there. Not far to go as I rounded the corner, heading into the last stretch, people on either side cheering me on. They love me! I felt a presence behind me, as one often does in these races, where you run with about 600 other runners. The sound of feet hitting the pavement behind me, although an alien feeling to me until today, is something that helps urge me onwards. Like a gazelle being stalked by a Cheetah. I look over my shoulder, there is a young guy, looking like he’s running for the Olympic trials. I sauntered over the finish, feeling very good that I had accomplished what I set out to accomplish. As I ran over the finish line, someone handed me my medal. Nice. Another lady handed me a bottle of water. I stopped running and walked slowly, stretching my rubberized and stiff legs out. About 20 feet away I saw the young runner who passed me, and a TV camera. Someone was about to interview him. Cool! Maybe we was running some sort of Olympic trial. I had to smile, chuckle and share that with you. And it inspired me to write about it. -*Lesson #1- Train hard. Yes, you all know this. Too many wannabees and hopefuls in photography think they have what it takes simply because they have some skills and a camera. Just because you know how to run, doesn’t mean you’re ready for a marathon. Study, train, practice and hone your skills. Especially your marketing skills, the most important skill for success. -*Lesson #2- Give it all you got, and if you fail, learn. I admit I was nervous going into this. In retrospect, nervous for no real reason. I was up to the task. But I didn’t let the nerves slow me down or stop me. So what, I thought, if I couldn’t make it. I’ll learn from it. But, this is not an excuse for not giving it all you got. 100% in! -*Lesson 3- Let outside forces inspire you and move you forward. When I hear footsteps behind me, I start running faster. It’s a competitive thing. It inspires and reminds me that others are running along as well. In business, we need to keep track of what the market trends are and innovate our own. If you stay old, rusty and stale, you’re doomed. More importantly and tied into this truth is staying plugged into what our clients want. -*Lesson #4– Focus on your intentions and goal. It’s sometimes hard to stay focused on what we want to achieve. Too many, and too often, we only see what’s going on around us and react. This happens when we don’t have a personal goal vision and aim. Everything starts with you and where you want to go. Sadly, this is not something most of us learn in life or are exposed to. It’s all about being responsible for our own lives, passions, dreams and ambitions. -*Lesson #5- Make sure you’re face isn’t covered in snot…being able to communicate is very, very important. If you’re face has boogers hanging from it, that’s all people will remember of you. So clean up. Play the game. Metaphorically, this means to put your best face forward. In marketing, innovating and creating products, pitches and offers, in what your studio looks, smells and sounds like when clients show up for a shoot or to order images. 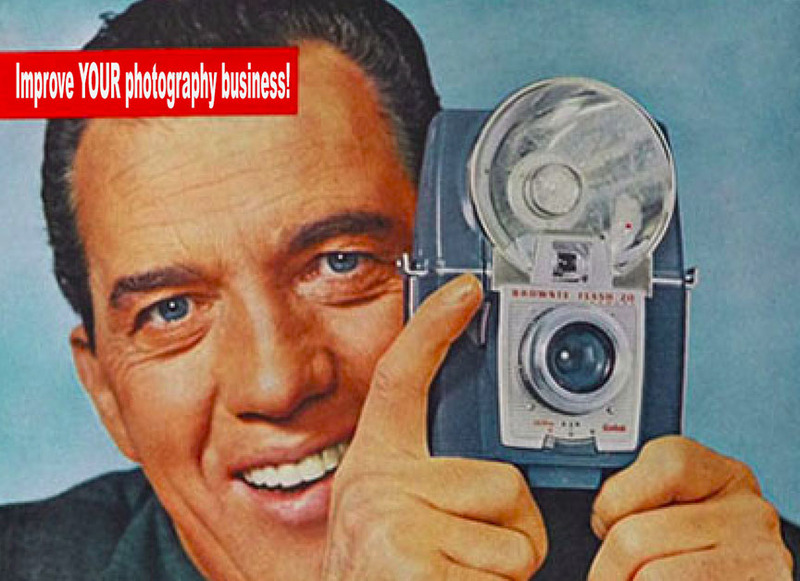 It means selling yourself, putting your best foot forward, during sales sessions, during shoots, during any networking event in your town or city….on and on…..get it? I could add to that any other “messes” in your life, be they physical, mental or emotional… all messes are bad for you. And they will drag you down like dead weight while floating in the ocean….